Add refinement to your room with our impeccable Nevada chocolate cushion cover. 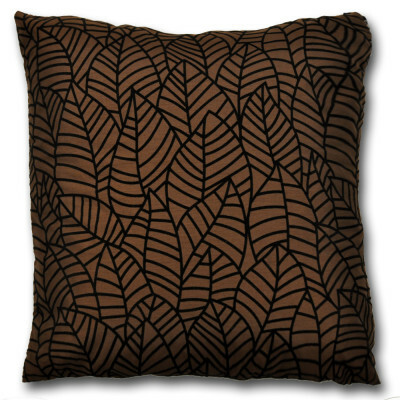 Its gentle chocolate colour will add charm and is perfect for bestowing a sophisticated look to your interior. 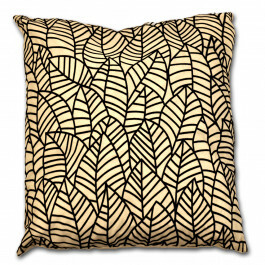 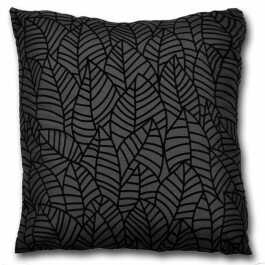 Our chocolate cushion cover has a beautifully arranged leaf pattern in black colour that is extremely charming. 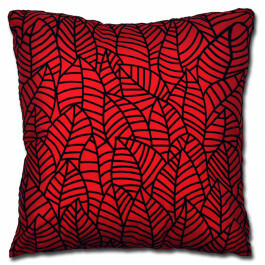 Its wonderful blend of colour and pattern is perfect for beautifying your sofas, bedroom or living room. 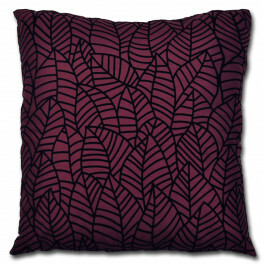 Its faux silk fabric grants a glossy shine that you will surely adore.